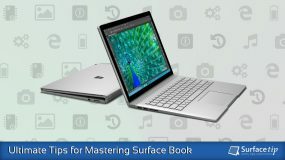 Microsoft Surface Book is the most powerful laptop lineup from Microsoft that is designed to deliver incredible performance and versatility to meet the demands of professional creative works. It comes with the most cutting-edge technologies including the 100 percent sRGB PixelSense™ display, Windows 10 Pro, all-day battery life, and the latest processing components. 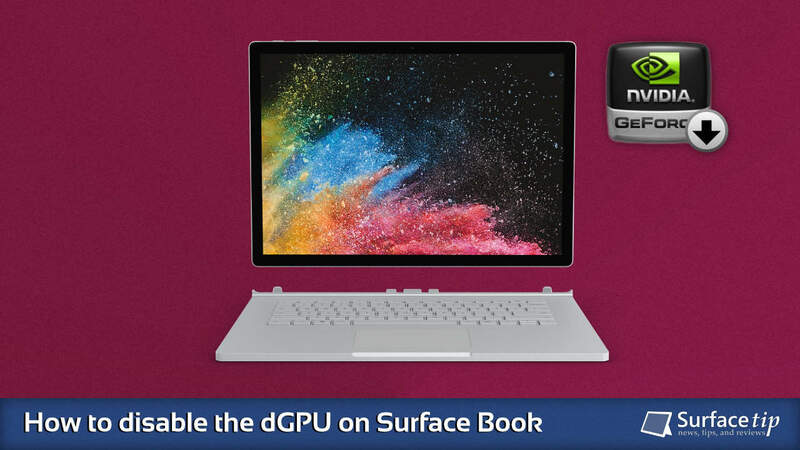 Among those, the discrete GPU is one of the key distinguishing features of Microsoft Surface Book to differentiate itself from other Surface lineups. It’s really helpful in creating 3D contents, editing photos, videos, and playing games. However, there are still some situations you might want to skip the discrete GPU to exclusively use the integrated Intel graphics to handle specific tasks for better performance and power efficiency. 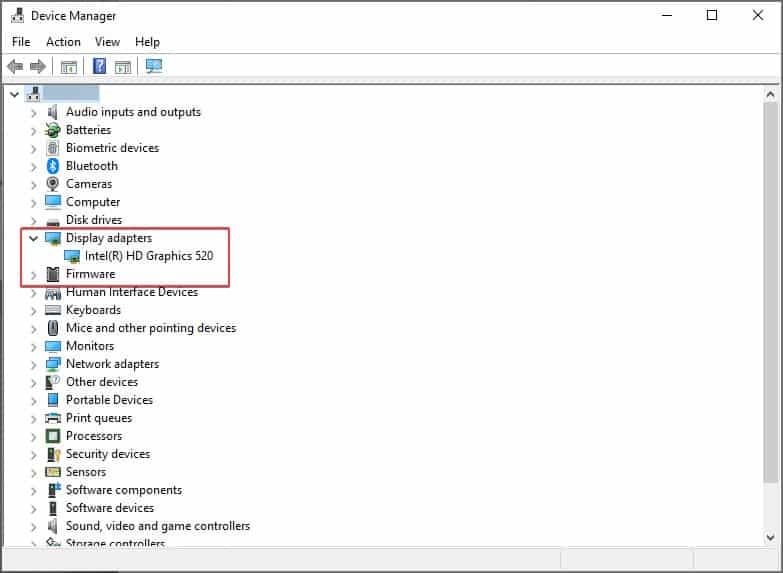 Today, I will show you the three different methods to disable the discrete GPU on your Surface Book. 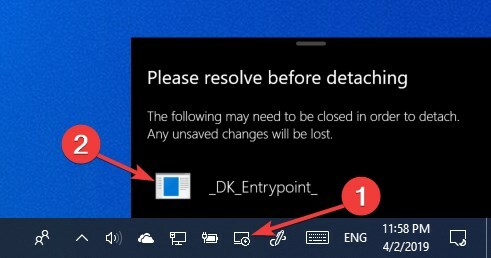 On the keyboard, press and hold the Detach key for a few seconds or just click the Surface Detach icon inside the taskbar. Close all those detected apps and games and try to detach again. When it’s ready to detach, detach the clipboard section from the base. Launch your app or game and wait until it’s completely loaded. The app or game will use integrated graphics. You can now reattach the clipboard to the base. 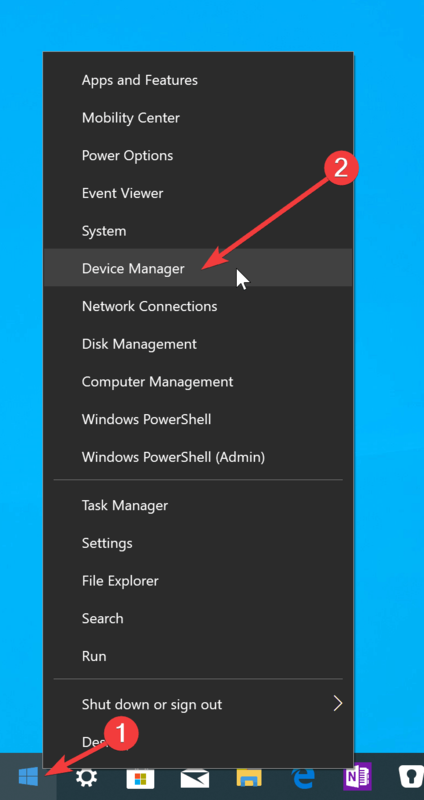 Right-click the Start icon, and go to Device Manager. In the device tree, locate and expand the Display adapters. 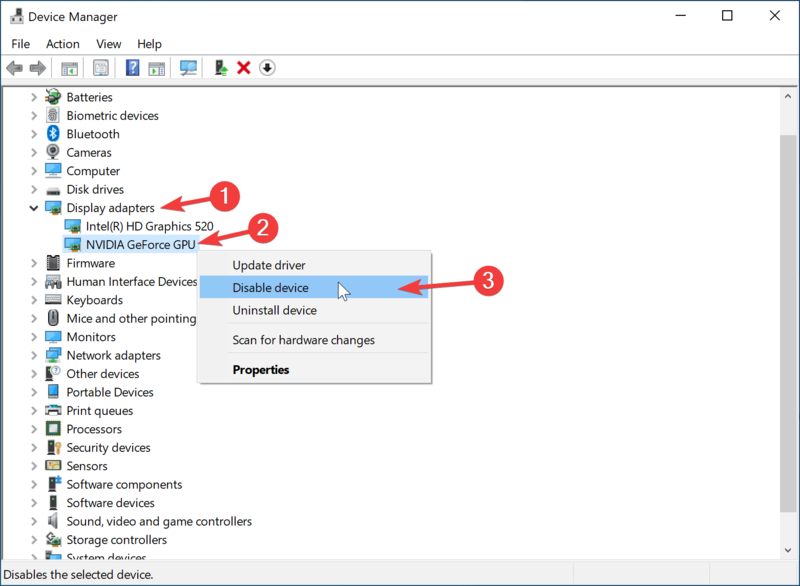 Right-click on NVIDIA GeForce GPU, and select Disable device. Shut down your Surface Book. Go to Devices section and you see the option to enable/disable the “DGPU” in the Devices page as below. Toggle the DGPU to off to turn off the discrete GPU on your Surface Book. 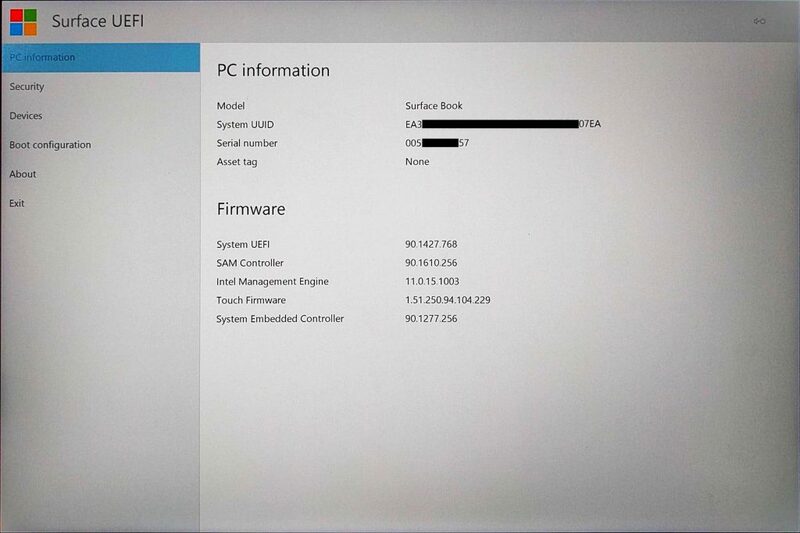 In Surface UEFI menu, go to Exit, and click on Restart Now. 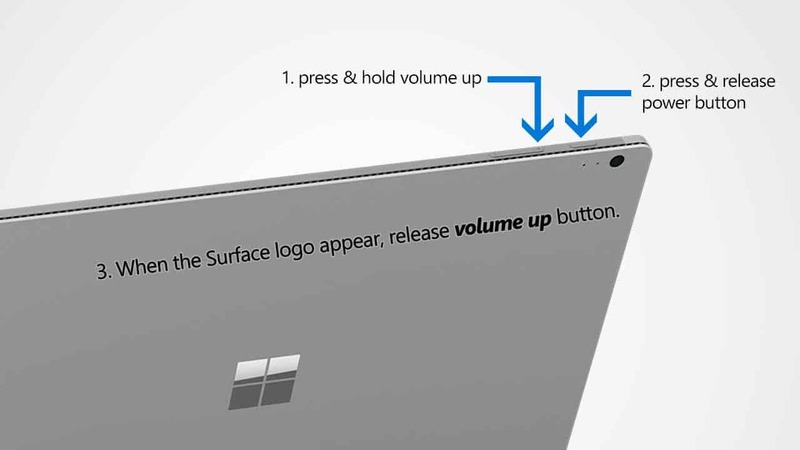 It will save your settings and restart your Surface. Now you can see that the “NVIDIA GeForce GPU” is no longer appear in device manager anymore. With the three methods, you can prevent an app or game from running with the discrete GPU which sometimes causing issues and battery drain. If you have any questions or problems with the procedures detailed in this tutorial, please leave a comment below. 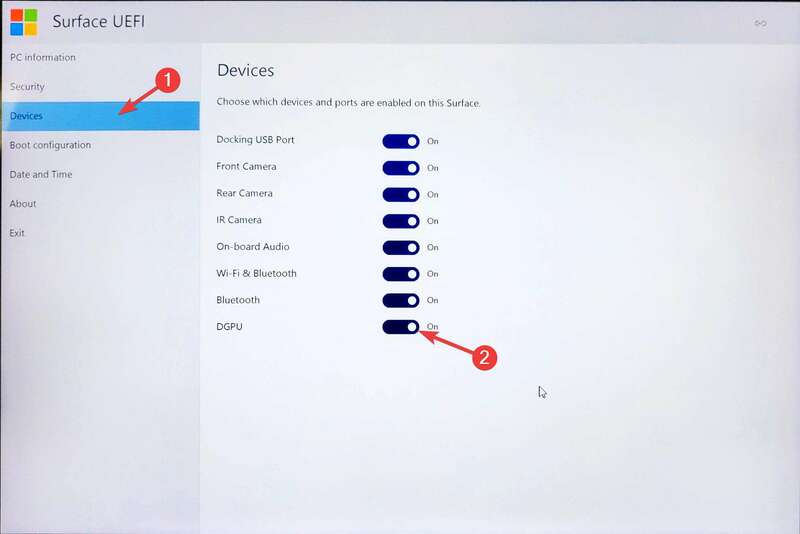 We appreciate hearing your thoughts, questions, and ideas about “How to disable the discrete GPU on Microsoft Surface Book”. Please post respectful comments and on topic. We will be replying back to you as soon as possible. 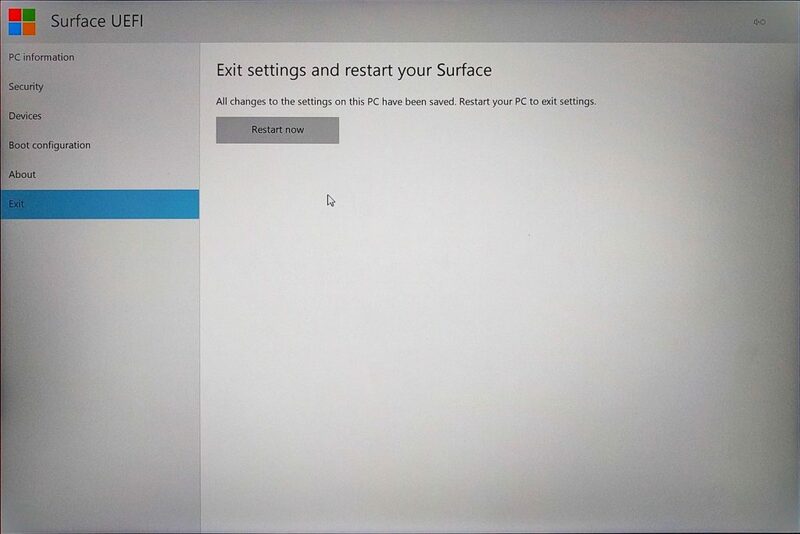 Share your idea about "How to disable the discrete GPU on Microsoft Surface Book".